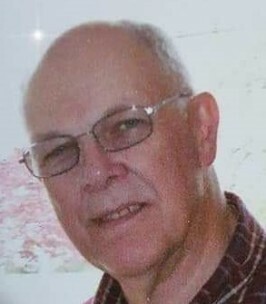 Ryland Henry “Chappy” DuFour, 74, of Warsaw, departed this world on Sunday, November 11, 2018. Chappy worked at H. Warshaw & Company for 47 years as a textile designer, working on everything from swimsuits to drapes to Nomax and Goretex designs for the military. He enjoyed woodworking, talking to people and loved his dog, Itty Bit. Chappy always had room in his life for rescued and injured animals. He loved birds, especially purple martins and even raised a wild owl. As a child, he would even bring snakes home. Chappy was a very loving father and grandfather who enjoyed his annual family reunion dinners and never missed cheering at a ballgame. 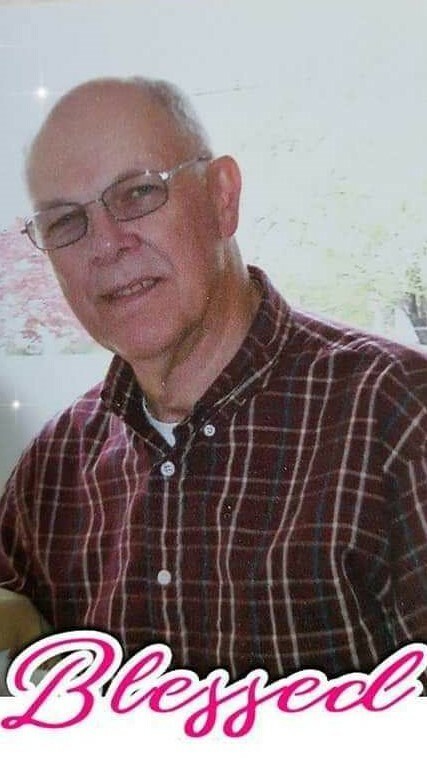 He is survived by his wife, Betty Cole DuFour; five sons, Robert DuFour, David DuFour, Russ Lewis, Ryland DuFour and Jay DuFour; two daughters, Bonnie Sue Stokes and Dawn Hamilton; sister, Bonnie Hensley of Passadena, MD; 18 grandchildren; 13 great-grandchildren, and numerous nieces and nephews. Chappy is preceded in death by his parents, William Henry DuFour and Carrie Lee Lumpkin DuFour; and brother, Walter DuFour. A memorial service will be held at 2 pm on Friday, November 16, 2018 at Cobham Park Baptist Church. Family will receive friends from 1 pm to 2 pm at the church prior to the memorial service. 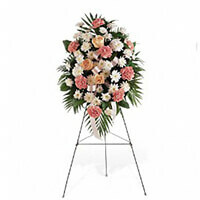 In lieu of flowers, memorial contributions may be made to Cobham Park Baptist Church Cemetery Fund, c/o Donna Sanders, PO Box 1355 Warsaw, VA 22572 or Alzheimer’s Association at 4600 Cox Road, Suite 130, Glen Allen, VA 23060. 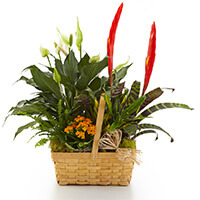 To send flowers to the family of Ryland Henry "Chappy" DuFour, please visit our Heartfelt Sympathies Store. We encourage you to share any memorable photos or stories about Ryland. All tributes placed on and purchased through this memorial website will remain on in perpetuity for future generations. To the family and friends of Mr Ryland DuFour, Please accept my sincere apologies for the loss of your cherished loved one. Though the coming months and years may prove to be very difficult to cope with, my hope is that you may find a measure of comfort from the Holy Scriptures. The promises made by Jehovah God will come true. Revelation 21:3,4. Acts 24:15. Take care. On behalf of TK's Installations, our condolences to you and your family! Sending heartfelt condolences to Betty and the family in the loss of Rylan. We have missed seeing him in church. He always had a smile and a kind word. Praying for comfort and strength during this time. Dear Aunt Betty, Our love, hearts and prayers are with you, Sue, Tim & Bonnie, Dvonne & Steve, Randy & Carolyn.